Over the past few years I’ve been reading copious amounts of popular science. 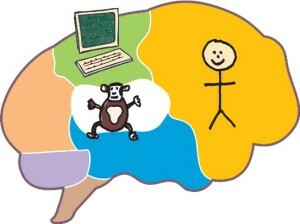 My bookshelves are quite literally overflowing with books about the brain. 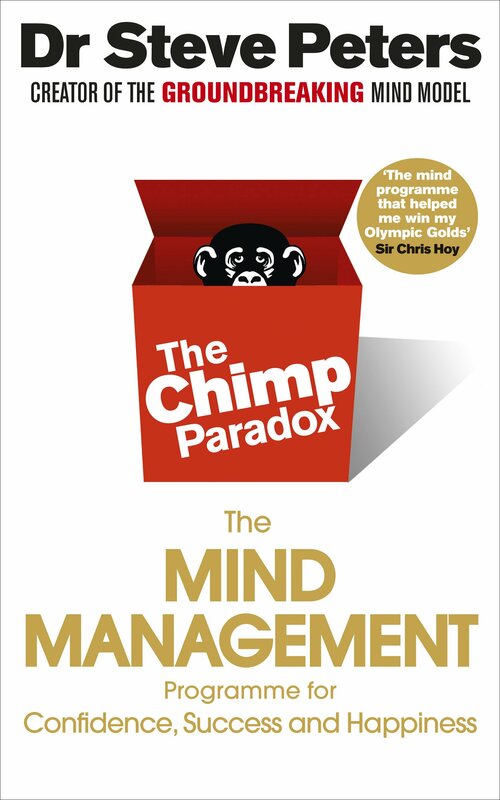 Yet despite the fierce competition, when it comes to dreaming up metaphors to cut through the complexities of the mind in order to help people understand what drives human behaviour The Chimp Paradox by Steve Peters is king of the jungle. 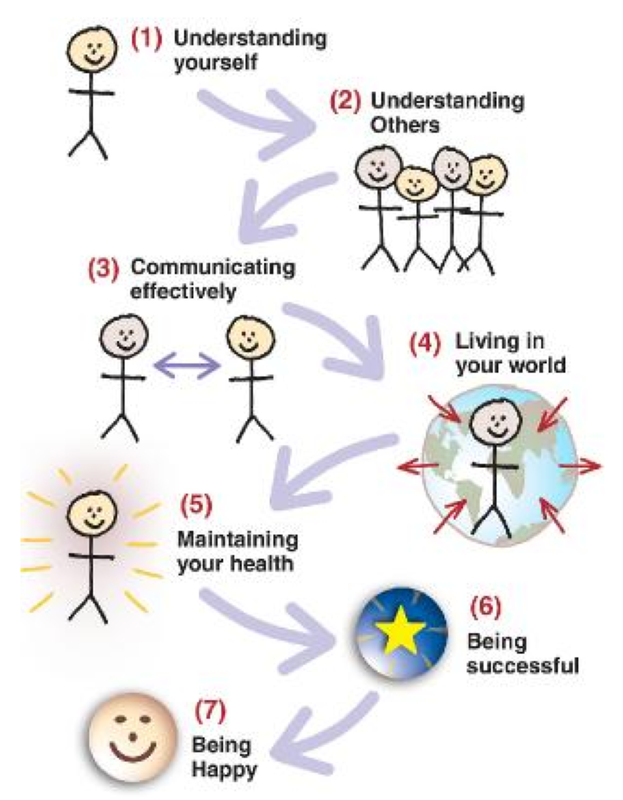 The main reason it is so brilliant is the elegant manner in which over a century of insights from the fields of psychology and psychiatry is effortlessly translated into a practical user guide to mind management. 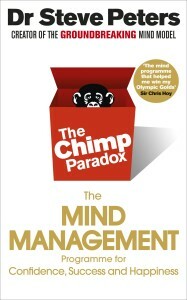 With The Chimp Paradox to hand, everyone can grasp what drives the internal conflicts that take place in our minds no a daily basis, not to mention the strategies they can employ to diffuse the tensions that inevitably arise as a consequence of being in possession of a piece of neural apparatus that evolved in leaps and bounds over millions of years. There is a delicate balance between simplifying complex concepts and dumbing them down to the point of being condescending. Steve Peters judges this to perfection. We all have moments in life that we look back on only to find ourselves shaking our heads in disbelief when we recall what we said, how we felt or what we wrote in the heat of the moment. Actions or comments that seem entirely justified on one day often lead to wholehearted regret soon after, yet we make the same mistakes over and over again. 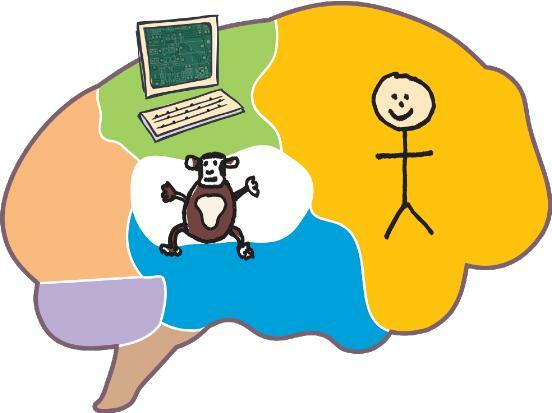 By developing an easy to grasp and simple to use model of our mind in which two individuals co-exist: the erratic, primal, emotional CHIMP brain on the one hand and the calm, highly-evolved, rational HUMAN brain on the other – it enables us to understand our own behaviours and, perhaps more importantly, those of the people that we encounter each day. 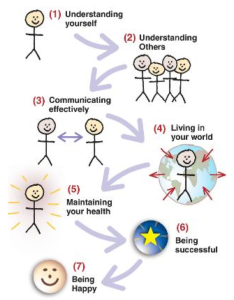 By thoroughly understanding what drives the decisions and conduct of not just ourselves but also other people, we can start to develop good habits of thought and action (or “Autopilots” as Prof Peters calls them) in place of bad habits of thought and action (dubbed by Prof Peters as “Gremlins”) that cause so much suffering and discomfort in the world. It also throws into sharp relief the times when it’s best to let others vent their frustrations (when their CHIMP is in the drivers seat) without taking any personal offense and saving what you really think of them for a later time when they might have achieved a more reasonable state of mind (when their HUMAN is in control) in which they might actually be capable of grasping the wisdom in your words. 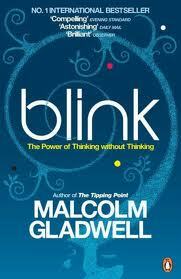 I genuinely believe that if this book were to be put on every school curriculum, the world would be a better place. 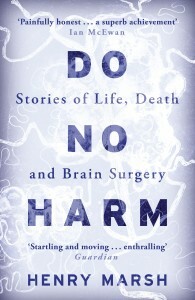 A truly excellent, fast-paced and invaluable read. 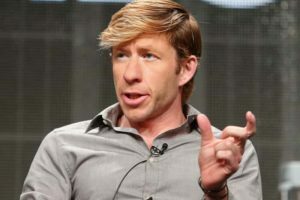 In addition to these monthly blogs you can subscribe to @drjacklewis on Twitter where I share at least three good brain news related articles every day and if you love podcast you can catch Geek Chic’s Weird Science (on iTunes, audioboom, libsyn, podbay) which comes out each and every Friday. 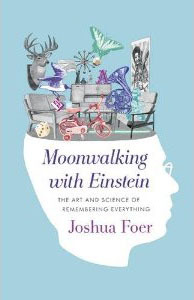 If you are an actor or actress wanting to use the Memory Palace to help you memorise your lines then please allow me to recommend Josh Foer’s book “Moonwalking with Einstein”. 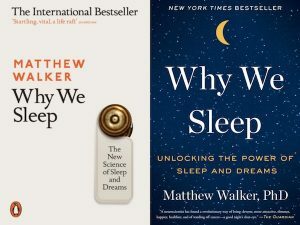 Of all the books I’ve read on memory I think it is the best combination of being an entertaining read AND very informative. 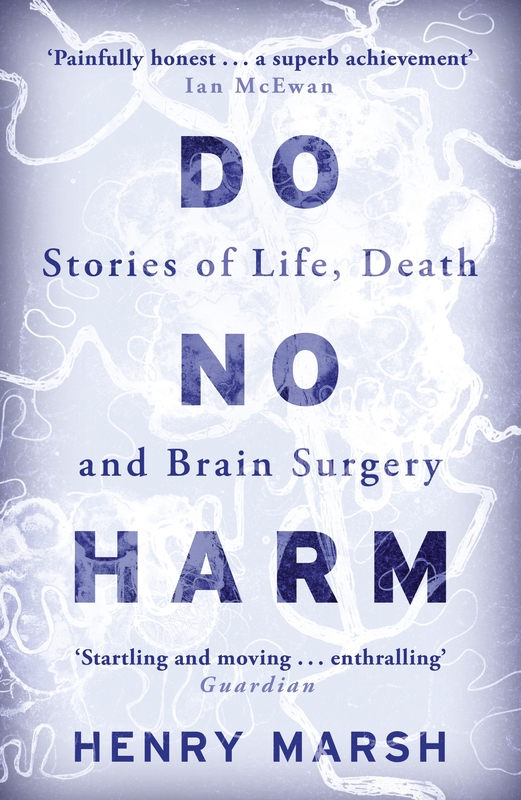 It’s a real page turner, with all the most important bits of hard science scattered thinly, digestibly and evenly along the path of a real life adventure into the world of memory. He went from covering the World Memory Championships as a journalist one year, to winning the US Memory Championships the very next. A very impressive feat. But also, you get the impression, one that you or I could do if we got round to putting the time in! His is the best description I’ve as yet come across of how to use the Memory Palace to memorise lines of prose or poetry. If any of you know of any better techniques please leave a comment below.